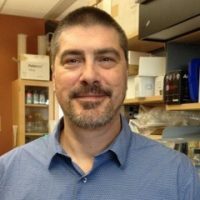 Researching Cannabis Genetics: A Q&A with CJ Schwartz, Ph.D. 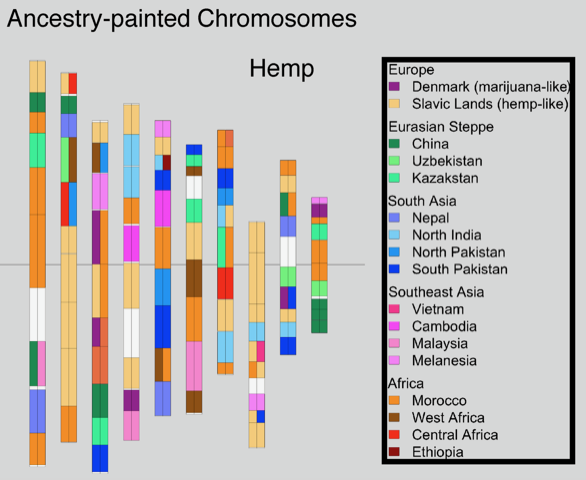 Studying cannabis genetics is a convoluted issue. Strain classification, medicinal effects and plant breeding are particular areas in the science of cannabis that still require heavy research. 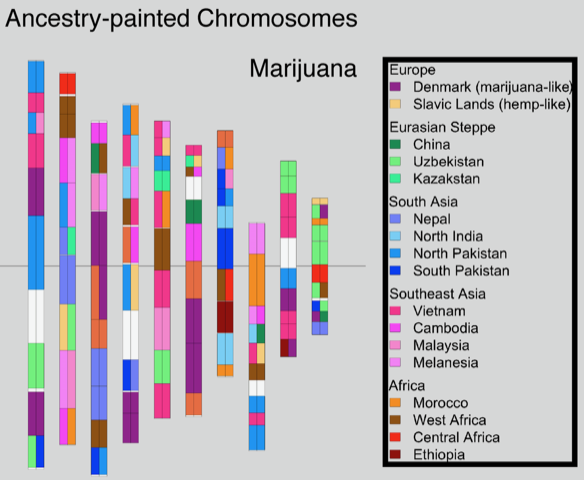 Marigene, a company researching cannabis genetics, is currently working with universities and research institutes to help map the cannabis genome and catalog genetic variation. According to CJ Schwartz, Ph.D., chief executive officer and founder of Marigene, their mission is to “to classify, certify, and improve cannabis.” After studying genetics and cellular biology at the University of Minnesota, Schwartz received his Ph.D. in biochemistry from the University of Wisconsin. 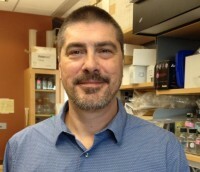 His research in the past decade has focused on genetic variations that control flowering time, discovering the expression of a gene called Flowering Locus T leads to differential flowering time of plants and is dependent on their native locations. We sat down with Schwartz to learn more about his research and collaborative efforts. 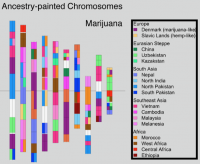 Cannabis Industry Journal: Why are you researching mapping the cannabis genome? CJ Schwartz, Ph.D: We seek to identify the genetic differences among cannabis strains and the genes responsible for these differences. Genetic differences are what cause different strains to have different effects. DNA allows reproducibility, consistency, and transparency for your cannabis strains. The more information we gather about cannabis genetics, the more tools we have available to create tailored strains. Cannabis is a targeted compound. It interacts with a very specific system in the human body, similar to hormones, such as insulin. Understanding the cannabis genome will help bring legitimacy and integrity to cannabis products, and allow us to better understand how chemicals from cannabis interact with the human brain. Genetic identification can provide a method of certification to more comprehensively describe plant material. 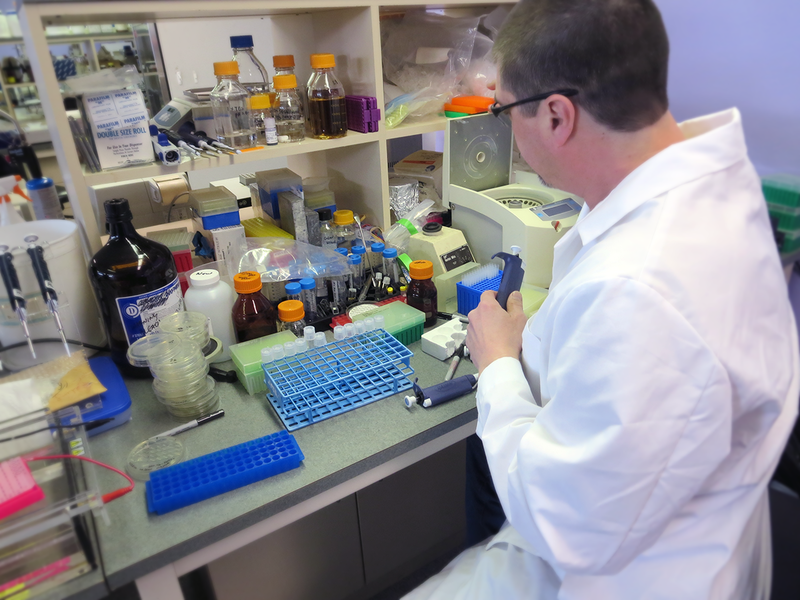 Schwartz doing sample preparation on the lab bench. CIJ: How did you get involved in cannabis research? Schwartz: My interest in cannabis guided my research career. Cannabis may not be a cure-all, but it has significant and measurable medicinal effects for many patients. To allow true development of cannabis products, we need more science! 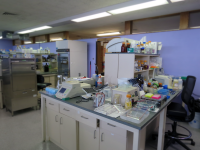 Our genetic analysis is required for normalization and acceptance of cannabis products, but also essential for future breeding efforts to develop better and more useful plants. Our sister company, Hempgene, is applying all of the same technology and techniques for hemp research. One focus of Hempgene is to manipulate flowering time in select hemp cultivars so that they mature at the appropriate time in different environments. CIJ: What do you hope to accomplish with your research? Schwartz: We can develop or stabilize a plant that produces a very specific chemical profile for a specific condition, such as seizures, nausea or pain. By breeding plants tailored to a patient’s specific ailment, a patient can receive exactly the medicine that they need and minimize negative side effects. The current term describing the interaction of cannabis compounds is called the entourage effect. Interactions among compounds can be additive or synergistic. The entourage effect describes synergistic effects, where small amounts of compound A (e.g. Myrcene) vastly increase the effects of compound B (e.g. THC). Instead of flooding one’s body with an excessive amount of chemicals to get a non-specific effect, cannabis plants can be bred to produce a very specific effect. 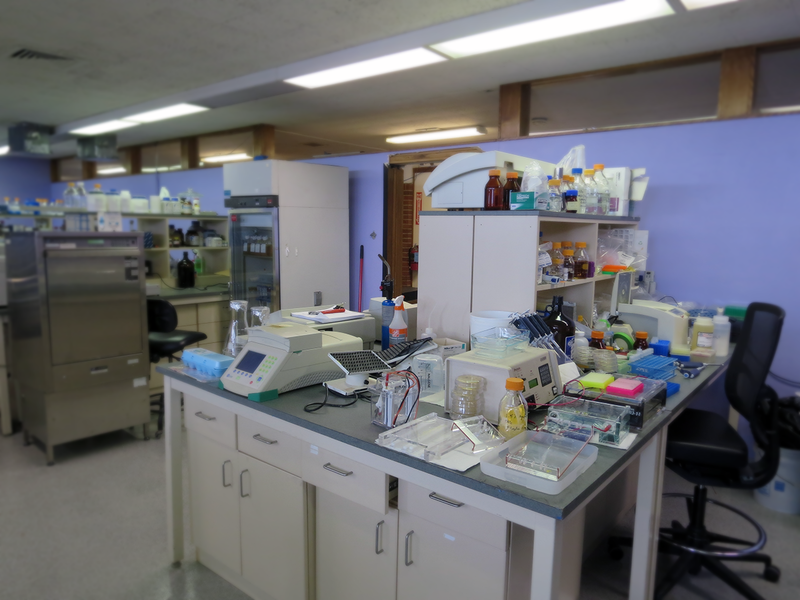 A view of some of the work stations inside the laboratory at Marigene. Currently our goal is to catalog the natural genetic variation of cannabis, and to identify DNA changes that affect a trait of interest. Once superior variants of a gene are identified, those variants can be combined, by marker-assisted breeding, to produce new combinations of genes. How different cannabis chemicals interact to produce a desired effect, and how different human genetics influence the efficacy of those chemicals should be the ultimate goal of medical marijuana research. We are working closely with academic institutions and chemical testing labs to gather data for establishing correlations between specific cannabis strains and desirable chemical profiles. 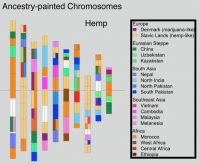 Our closest collaborator, Dr. Nolan Kane at UC-Boulder, is working to complete the Cannabis genomic sequence and generate the first high- resolution cannabis genetic map. 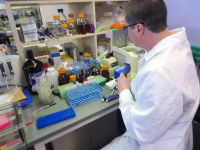 We are currently accepting samples and we produce a report in roughly two to three months. For one sequencing run, we identify 125 million pieces of DNA that are 100 base pairs long. We get so much information so there is a considerable time commitment.